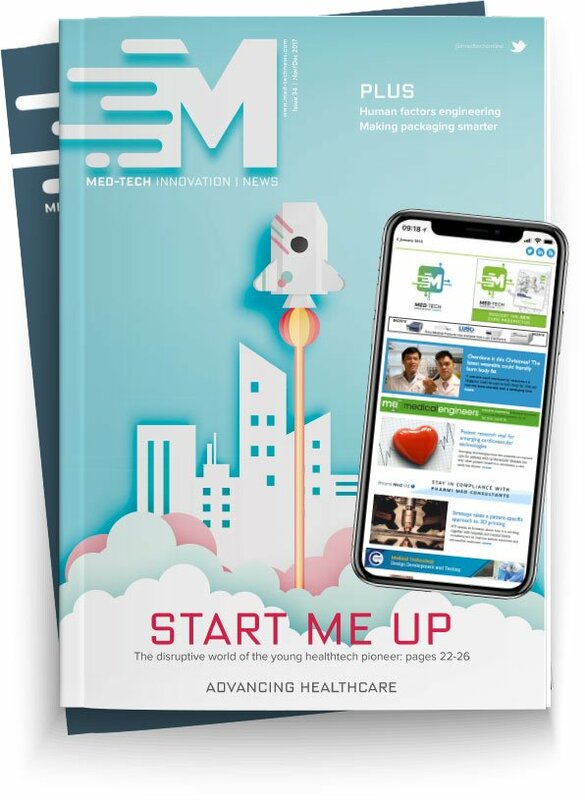 UK based medtech startup TestCard says it has received a letter of intent from "one of the world's largest health insurance companies" to roll out its at-home diagnostic solution to almost 1 million users. TestCard is a 'postcard' with an imbedded, pull-out urine test, and an accompanying mobile app that reportedly provides an immediate result. TestCard did not give the name of the insurance company involved in the agreement, but says that due diligence and commercial discussions are set to begin in due course with an expectation that a roll-out will begin towards the end of 2018. The insurer will offer TestCard's virtual consultation programme - essentially the provision of primary care to customers, where consultations are performed over the web or via mobile. The actual TestCard product is described in the group's marketing as a 'urine test-in-a-postcard'. A senior executive commented: "The ability to conduct urinalysis away from a clinic or hospital environment, at a low unit cost, gives us an array of uses which ranges from screening for prostate cancer to the detection of diabetes, from diagnosing sexually transmitted infections to identifying urinary tract infections. What we feel differentiates Testcard is its algorithms and technology innovation that allows for a high level of sensitivity and specificity, and to date we have not seen a company in the market that is able to achieve similar results."